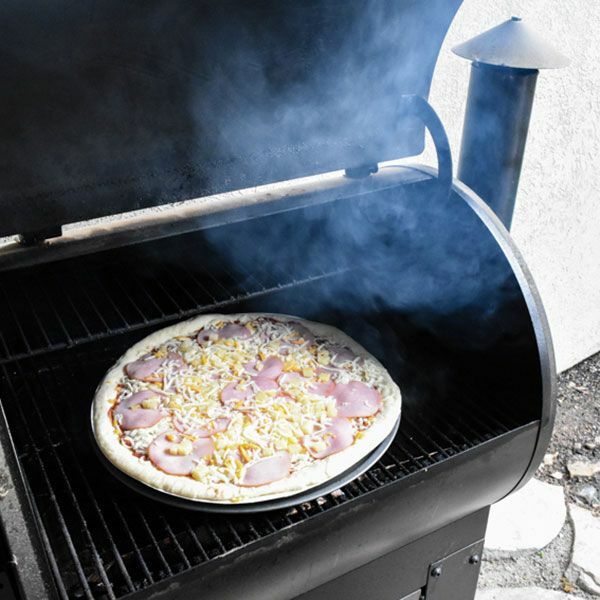 BBQ fan â€“ If youâ€™re a more demanding person, grill a lot of different meat using different methods. Then pellet grill will work great for you. Especially when it comes to smoking meat for many hours, all you have to do is set the temperature and do whatever you please in the meantime. 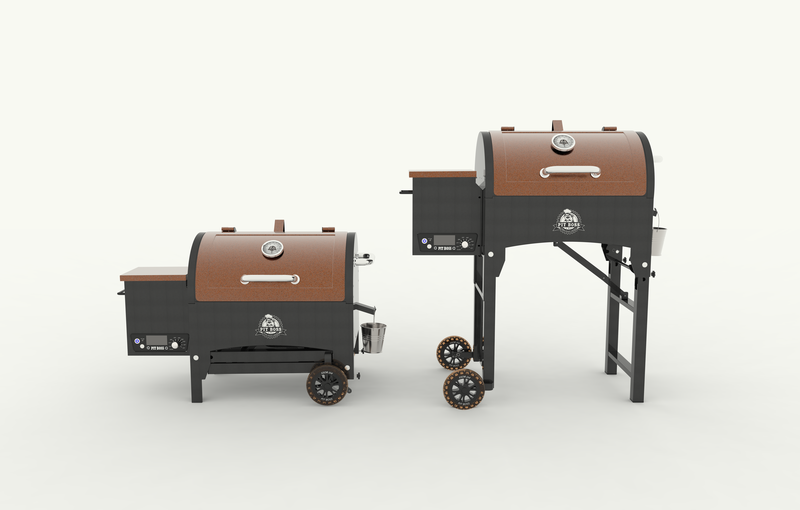 You can leave it for the entire day with no worries and after a specified time expect very good results, as a pellet smoker is very good at maintaining desired temperature. 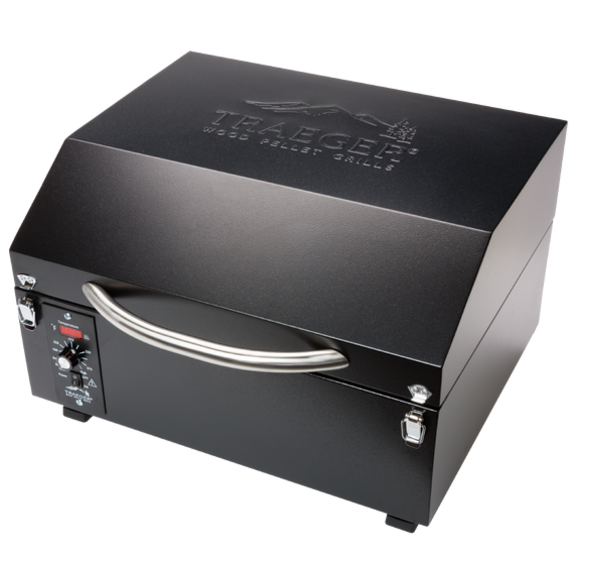 To put it shortly, a pellet grill will make it easier for you to prepare a top quality meat at home.